Contrary to day trading that I covered in the previous article, today, I will share my opinion on investing. By standard definition, investing means holding a position for more than a year, which means that by standard definition, I cannot say that investing is trading. It's totally different, but has its advantages. The act of trading markets is a purely personal experience. I love it, and I enjoy it. Honestly, I am very passionate about my trades, enjoying every aspect. Day trading is what I excel at and what I am. Your reasons for being passionate about the markets are certainly different, and you might also prefer investing in day trading, but the thing to understand is what motivates you when it comes to trading. Is it a short-term income that you would withdraw from your account or is it a will to become a millionaire. Are you afraid of day trading volatility and just want to invest? It is good and easy enough for those who don't have enough time to monitor their investments on a daily or weekly basis. It can be extremely difficult doing short-term trading for some traders who simply don't have time to day trade. Winning traders are a minority in the pool of traders, that is, investing may be a better choice of asset allocation. Investing is, simply put, less "active" when participating in the markets. 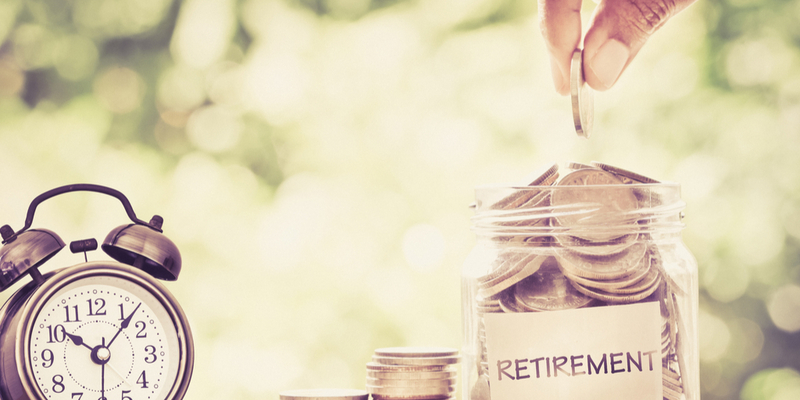 Holding a position or investment for longer than a year potentially allows you to benefit from tax concessions in respect to capital gains tax. Assuming that you could be an excellent day or swing trader, investing can be the slowest way to make money by comparison. As investing re-uses the same capital relatively infrequent in comparison to trading, the annual returns are generally lower than those of a successful professional trader. Investors can have a hard time outperforming the market – thus making a return greater than simply investing into an Equity Index Fund, such as Dow Jones or DAX 30. Many professional fund managers do not beat market returns for their clients after costs. For example, an investor may consider an average return of 10% annually as acceptable. By comparison, day traders could make the same return in a month, and even much more. Day traders trade momentum. Accordingly, the losses that day traders might suffer (if they don't use proper risk management) can have a mental impact on their habits and routines. The spiral of doom might be inevitable. There is zero staying power in day trading momentum if the position risk is high, and you simply have to take your losses quickly if the trend changes, whereas an investor can simply wait and add more to the position if desired. Investors usually use scaling on higher time frames. If an investor is looking for a long-term approach, I think that constructing a portfolio of assets to beat the inflation over a long term might be profitable. I wouldn't hold any specific currency for years, not just because I am a day trader, but for other reasons. Fiat currencies might lose value over the long term, and magnify inflation. In my opinion, that's bad for any sort of long-term investing in currencies. Take a look at the historical charts of Gold over the past 15 years. If a smart investor had held a Gold trade for so long, they would've made a fortune just buying and holding Gold for 20+ years. You must ask yourself what your goal as an investor is. If the goal is just capital preservation, you can divide your wealth and diversify your portfolio. Investing in cryptocurrencies might be very profitable in the long run, but day trading it, even more lucrative. Australian dollar is linked to commodities. Investors know that. For that reason, when we observe a risk-on environment, commodity prices tend to increase, and traders/investors usually go long AUD due to that. 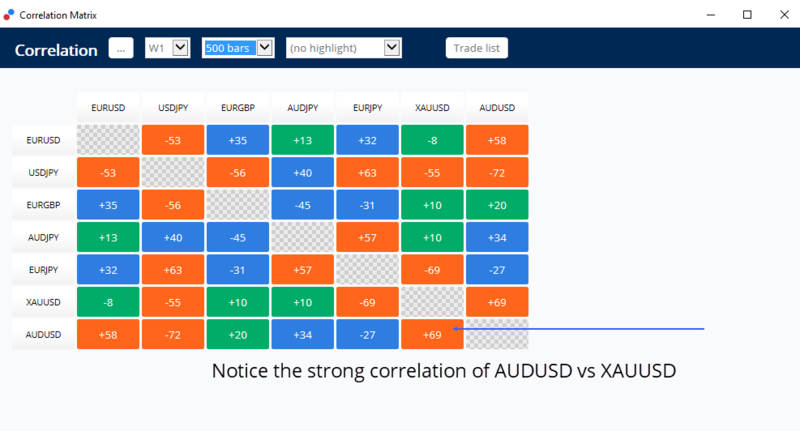 Therefore, when commodity prices go up, stock markets tend to go up as well and there is demand for positive swaps on AUD pairs currently, as opposed to JPY. This is my observation during the years. When it is a risk-off environment, the opposite occurs; as a result, JPY appreciates as foreign flows from Japan are repatriated back to their local currency. That is why AUD/JPY might be the currency pair to invest to. Buying the AUD/NZD longer term also seems to be a valid option as the economy of New Zealand is pretty strong, buy Australian economy is more diversified. Now-moment and historical buyers are shown on the chart below. Yen strengthens as a result. Because the Japanese can get cheap credit, they invest overseas heavily. When it is risky, they bring their money back creating demand for Yen, and vice versa. When bullish equities are the case, they pump their money overseas, which means they sell Yen and buy foreign currency. I hope that the article will provide you with better understanding of long-term investment as compared to day trading. If you have any questions, please leave your comments below!